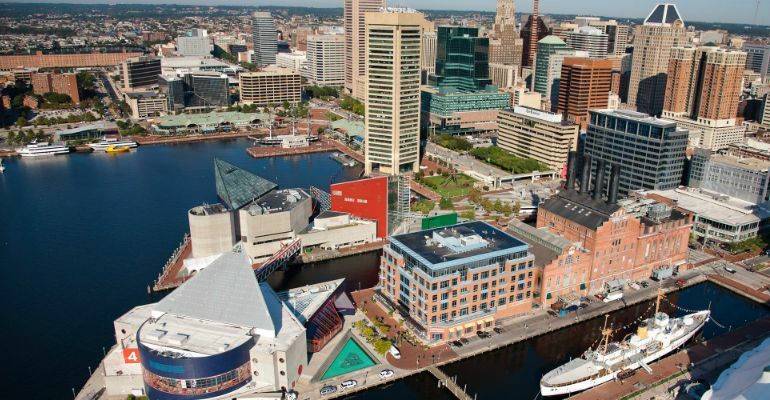 We’ll fly over Fort McHenry, through the Inner Harbor and Harborplace, over Raven’s and Orioles Stadiums, visit the marinas and historic neighborhood of Federal Hill, and make an exciting return flight over the runways of BWI between the jets as they take off and land. Approximately 30 minutes, $199 per person. All of the Baltimore events and sights of the “Quick Look” Baltimore tour with more time to circle and explore – from skyscrapers in Harbor East to the bustling waterfronts of Canton & historic Fells Point – we’ll wave at Natty Boh, see all the iconic Baltimore attractions, including the Domino Sugar plant, Under Armour HQ, Bethlehem Steel and the Port of Baltimore. Approximately 40 minutes, $249 per person. This one is a passenger favorite! 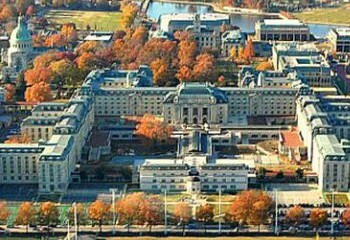 It’s just a few minutes’ flight along the coastline between cities, with stunning sights of the Chesapeake Bay and waterfront mansions. 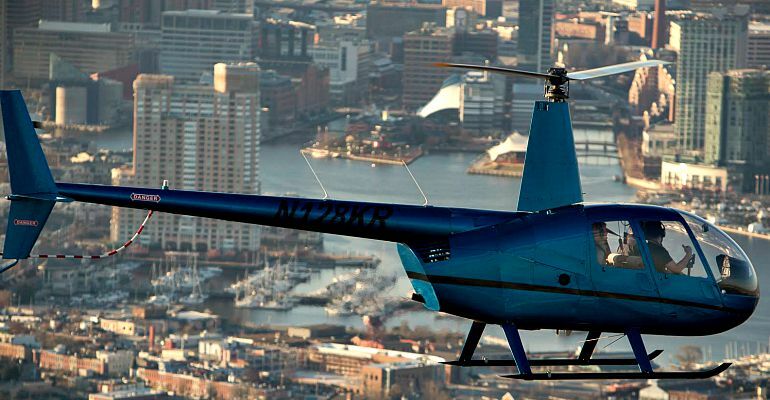 In addition to the Annapolis events and attractions, we’ll fly over Baltimore’s Fort McHenry, through the Inner Harbor, over Raven & Oriole Stadiums, visit the marinas and historic neighborhoods of Federal Hill, Canton and Fells Point, and make an exciting return flight over the runways of BWI between jets as they take off and land. 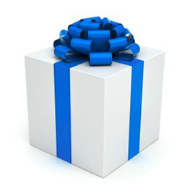 Approximately 50 minutes, $299 per person. We’ve got lots of special Baltimore events and Annapolis Seasonal events tours in the works – watch this space for a sneak peek of our upcoming special events tours. Got an event you’d like to see from a new perspective? Just give us a call. 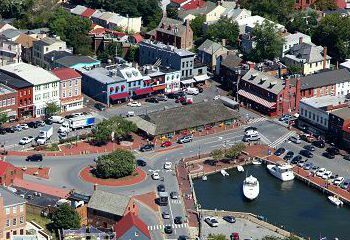 Looking for fun things to do in Annapolis this weekend? 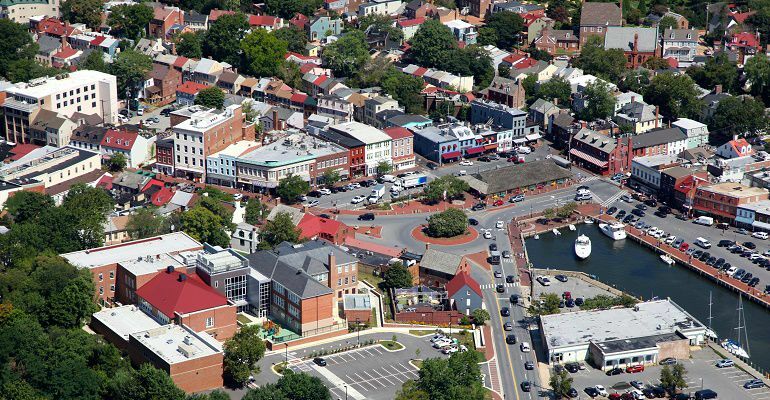 Our daily Annapolis tours are a hit with visitors and locals alike! 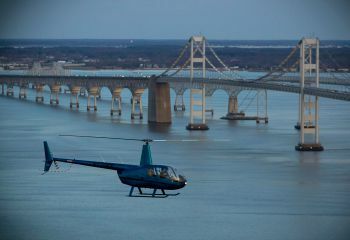 Whether you’re day tripping in Annapolis, or a local looking for new and fun things to do in Annapolis and Baltimore this weekend, check out the Annapolis attractions by helicopter, and don’t forget, we’re always adding unique tours for special and seasonal Annapolis events, and holidays, too! Our Baltimore Tours always have a great view into Orioles Stadium and Raven’s Stadium but when the Raven’s fly into town, our game day sights are a major Baltimore attraction! Last year we started “the wave” from above, this year you should join us!